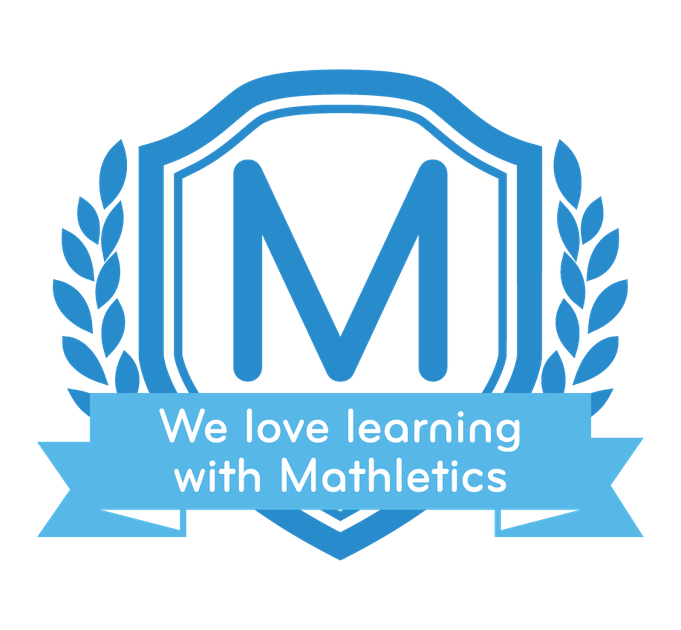 Mathletics has loads of relevant activities in M - Perimeter, Area and Volume, M - Units of Volume & M-Time. In your Maths Revision Book, you'll find Measurement on pages 46-53. 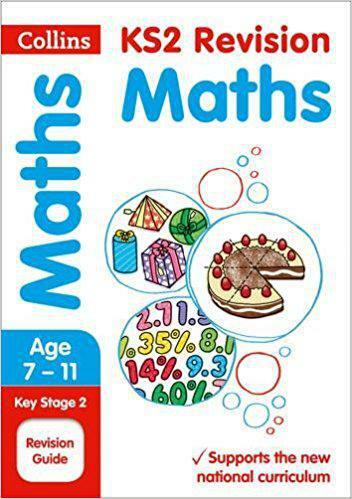 This includes revision on: units of measurement; perimeter and area; area, volume and money; and time.